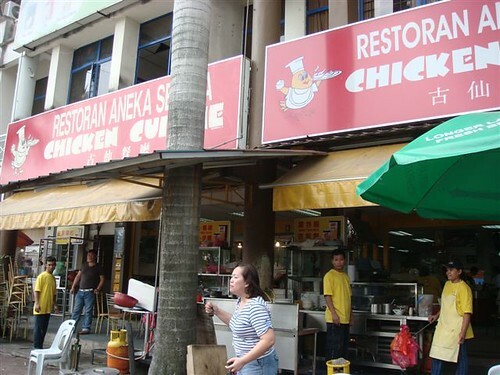 We were in Shah Alam visiting a friend and were told to go to Chicken Cuizine for some Hakka Mee. Incidentally they run a catering business here too. 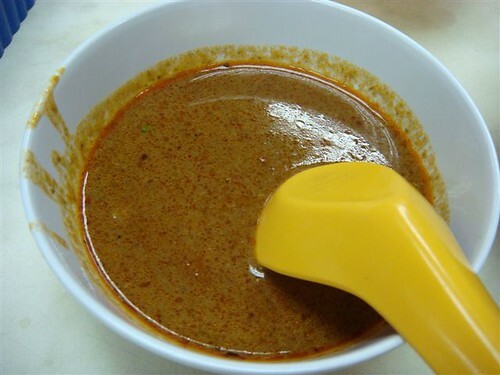 Hubby asked for the famous curry mee sauce ( this curry does not come with the hakka mee) so that he could try out the taste. 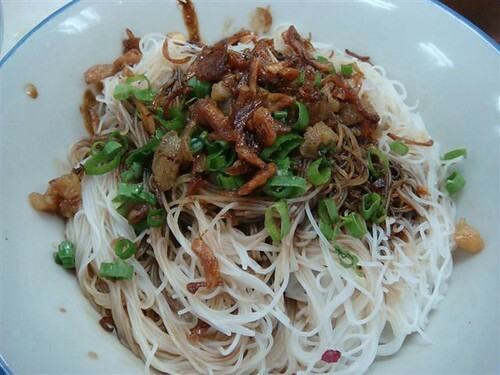 Adding it to the hakka noodles was a bit weird, but the taste was really not bad! hahahah next time you, “ajak” me lar lol! As for the char siu, there was some at the Oktoberfestavali party that day, but you came too late ler. i like the last shot! so cool lar…is it a drive-thru??? 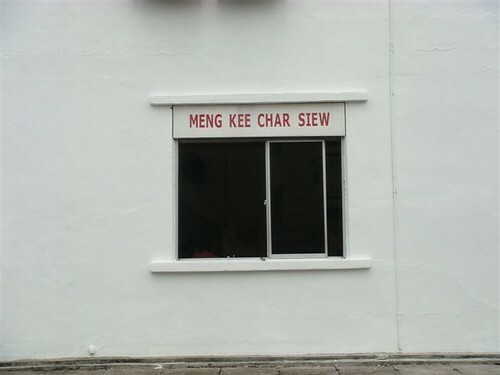 Really the branch of that Meng Kee Char Siu? That's my regular weekend breakfast place!